Single tickets to this performance are not currently available for purchase online. For details about availablity, please refer to the organization’s website by following one of the links in the footer. 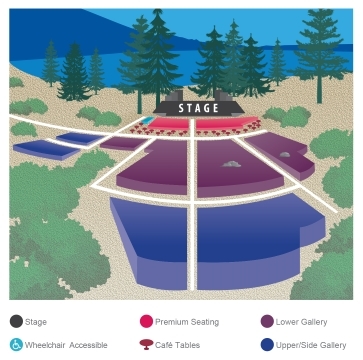 Intermountain Arts Partners is a consortium of performing arts organizations that have joined as a collective to utilize a shared ticketing system and arts management software. This partnership maximizes resources, fosters creativity and, most importantly, benefits the audience members of each organization.